Dr. Hendel is a pulmonary and sleep medicine specialist, a Qualified Medical Evaluator (QME) and Agreed Medical Evaluator (AME). Dr. Eli Hendel is a medical practicioner in Glendale, California. Dr. Hendel is certified by the American Board of Internal Medicine, and holds board certifications in Pulmonary Medicine and Sleep Medicine. He is currently affilliated with Glendale Adventist Medical Center, and Glendale Memorial Hospital where he is currently Chief of Medicine. Dr. Hendel received his training in Internal Medicine at State University of New York Downstate Medical Center and did his Fellowship in Pulmonary Medicine at University of Southern California Medical Center in Los Angeles. Dr. Hendel has been in practice for more than 30 years. The office offers multiple languages including Spanish, Farsi, and Armenian. Struggling with falling asleep or staying asleep? 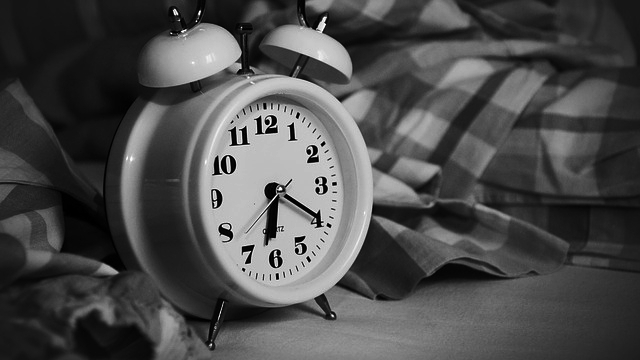 Insomnia is one of the most frustrating and debilitating health conditions. Why? Because lack of sleep affects pretty much every life process. It can raise your risk of developing obesity, heart disease, and other serious chronic conditions, and it directly impacts physical and mental energy levels. CBTse can help to limit and resolve insomnia.